Healthcare | Expat's Life And Tips | Tokyo Apartments - Ken Corporation Ltd.
Tokyo apartments for rent and house rental listings and information especially for expatriates, provided by KEN. 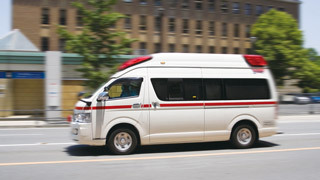 Familiarise yourself with the Japanese healthcare system, and with procedures in place for emergencies, so you will be prepared for any eventuality. 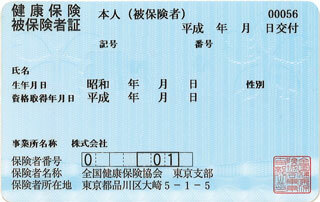 All residents in Japan, including expats, are required to enrol in some form of public health insurance. These programs cover 70% of the cost of standard medical treatment including dental work. The remaining 30% is paid by patients at the time of treatment. 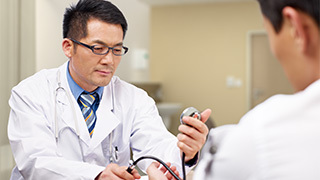 Japan has few GPs or family doctors – instead, most doctors specialize in a particular field of medicine, and patients choose a clinic based on the specializations available. Appointments are often not necessary, except at dentists. Hospitals are larger institutions with in-patient facilities, and mostly deal with emergency cases and patient referrals. 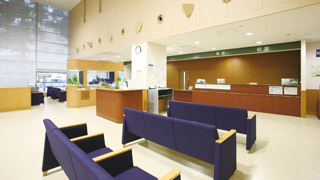 There are a fair number of English-speaking doctors in Tokyo and Yokohama, and several clinics are run along similar lines to those overseas. These clinics are often the most straightforward route for expats needing medical care, but as they often do not accept Japanese insurance, fees must be paid up-front and in full. In an emergency, call an ambulance by dialling 119. For non-emergency cases, choose the appropriate type of clinic based on your symptoms. At reception, you will need to present your health insurance card and complete a form covering your medical history and current symptoms. Patients are usually seen on a first-come-first-served basis, so wait to be called. After seeing the doctor, wait in the reception area until your bill is ready. Pay for the consultation (smaller clinics may be cash-only) and any treatment undergone. You may receive a prescription script. Prescriptions can be filled at any pharmacy, and the clinic will usually direct you to one nearby. At the pharmacy you will be asked for your insurance card, and when the prescription is ready your name will be called for you to collect and pay for it. You may also receive a medicine record book where details of all your prescriptions can be kept together. For common complaints – colds, rashes, upset stomachs, etc. 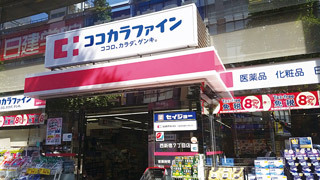 – you can buy basic medicines from a drugstore. Be aware that non-prescription medicines are often not as strong as those available overseas. There are a number of conditions to watch out for over the course of the year in Japan. A common problem in spring, though different plants release pollen at different times of year. Pollen types may differ from your home country, and you may develop symptoms you have not had before. Common conditions during Japan’s hot and humid summer. 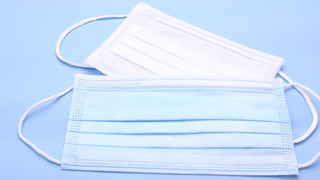 Infectious diseases prevalent in winter. Flu vaccines are available annually in autumn. To prevent the spread of infection, wash hands and dishes with hot water and soap, and clean surfaces with bleach.